The Opposite of Drowning (Avian30), Late 2018. After the Gold (Avian30), Summer 2018. Cardinal (Love in Los Angeles, book 4) (Avian30), August 2018. A Queen from the North (Avian30), May 23, 2017. The Art of Three (Avian30), March 28, 2017. Phoenix (Avian30), TBD. (Love in Los Angeles, book 3). Doves (Avian30), TBD. (Love in Los Angeles, book 2). Starling (Avian30), Feb 14, 2017. (Love in Los Angeles, book 1). (Starling (September 2014), Doves (January 2015), and Phoenix (June 2015) were originally published by Torquere Press). Snare (Avian30), Oct 17, 2016. Other formats may be available in the future. 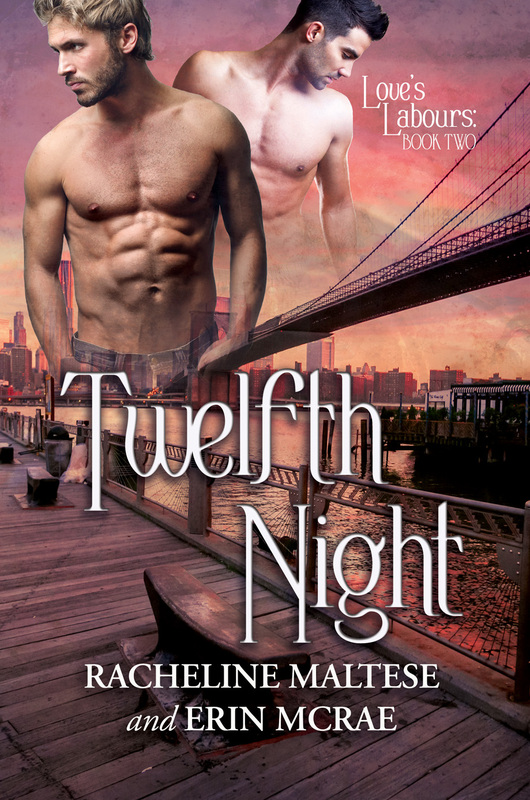 Twelfth Night (Dreamspinner Press), Aug 12, 2015. (Love’s Labours, book 2). 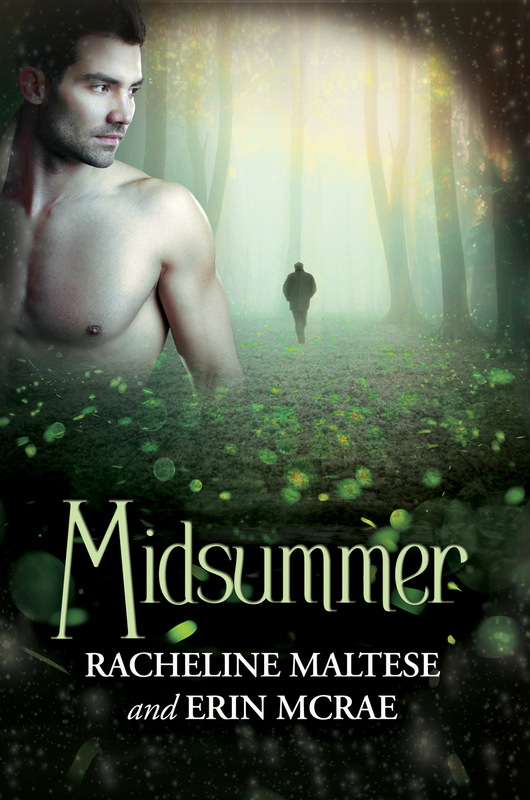 M idsummer (Dreamspinner Press), May 21, 2015. (Love’s Labours, book 1). (Snare (June 2016) was originally published by Torquere Press). Alpha Bodyguard (Avian 30), Dec 20, 2016. The Omega’s Reluctant Alpha (Avian 30), July 4, 2016. The Hart and the Hound (Avian30), Oct 5, 2016. 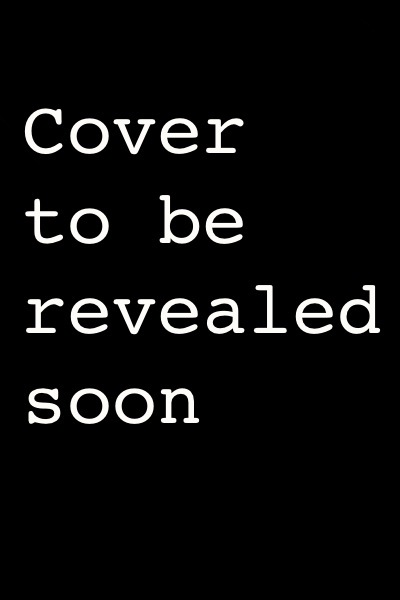 (Evergreen (December 2014), Room 1024 (April 2015), and The Hart and the Hound (September 2015) were originally published by Torquere Press). “Sample and Hold” (Avian30), Jan 3, 2017. “Off-Kilter” (Avian30), December 4, 2016. “Second Chances” (Best Gay Romance 2015, Cleis Press), Feb 10, 2014. “Lake Effect” Avian30, August 1 2016. (Lake Effect (June 2014), Bad Idea Alligators (August 2014), Off-Kilter (July 2015), and Sample and Hold (August 2015) were originally published by Torquere Press). (Adjunct Hell (May 2015) was originally published by Supposed Crimes). 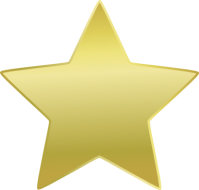 Appearance on one or more category best-seller lists.